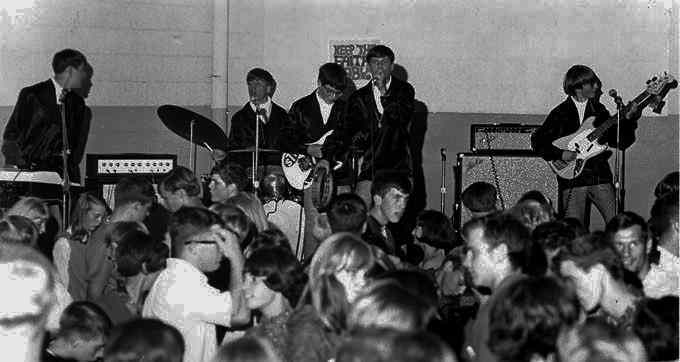 This band of teenagers worked from Longview, WA to Eugene, OR. What stood out about this successful PNW band was the remarkably young age of the band. 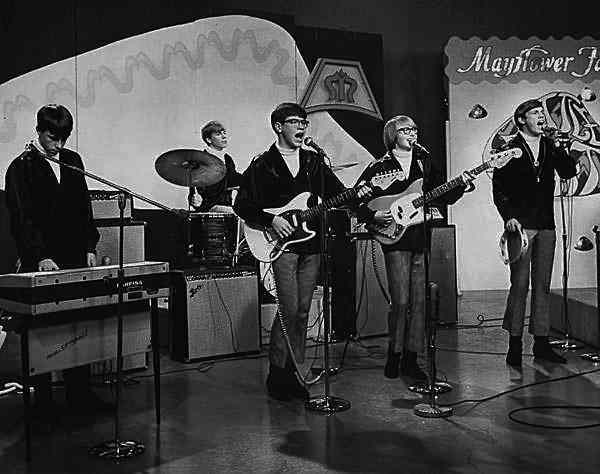 By the time they had performed on CBS affiliate KOIN TV-6's "Battle of the Beat" Rick Edwards was 18, Gary Meyers 16, Ted De Groot 15, Steve Allen 13, and Tom Setere was 12. Steve and Tom looked old for their age which allowed the band to play High School dances all over the Region. Mostly they played rock and roll-R&B (Young Rascals, Mitch Rider and the Detroit Wheels, etc.,). As the 60's culture kicked in the matching uniforms were dropped and the band started playing tunes by Steppenwolf, Moby Grape, The Grateful Dead and the Vanilla Fudge. In late 1968 the Band Broke up with Steve Allen and Rick Edwards joining with Kirk Morton and David White, from The Brougham Closet, to form Crust.